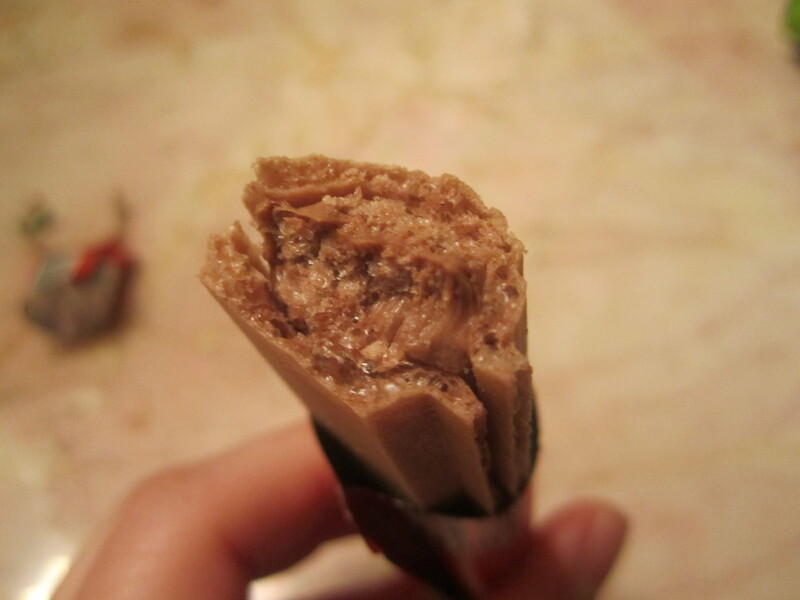 We picked up several Ferrero Tronkys. 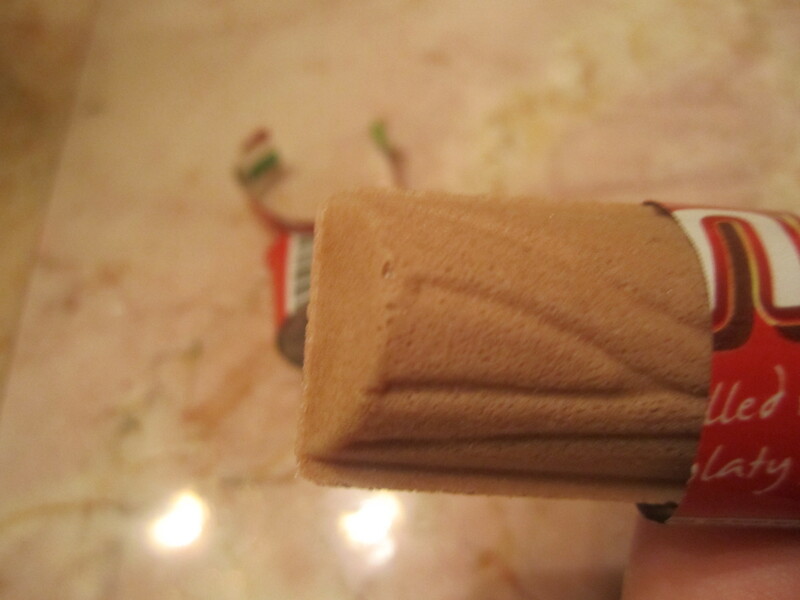 According to the Valentine red package, it is a crunchy wafer filled with hazelnuts and chocolately filling. They are some of the best hazelnut wafers out there. 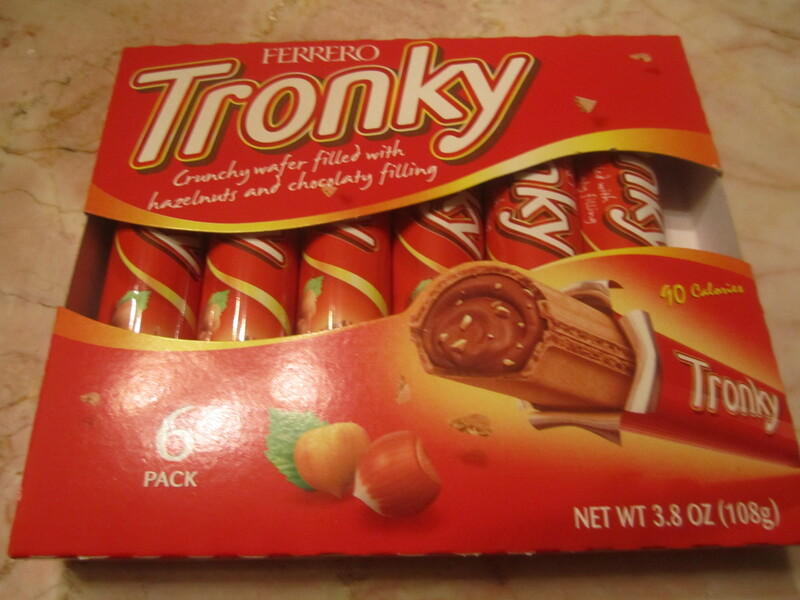 We always takes boxes of Tronky home to enjoy the creamy hazelnut filling and crisp wafers.